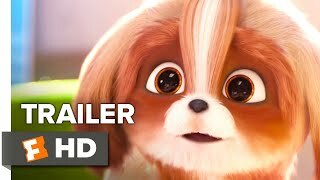 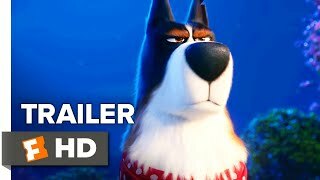 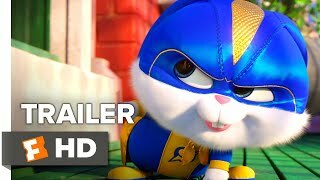 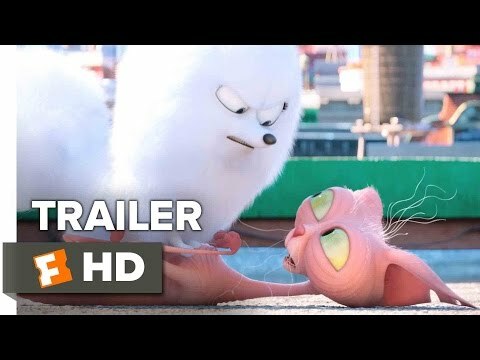 Check out the official trailer 2 for Illumination Entertainment's The Secret Life of Pets starring Louis C.K., Eric Stonestreet, Kevin Hart, Albert Brooks, Hannibal Buress, Bobby Moynihan, Lake Bell and Ellie Kemper, right now on Fan Reviews! 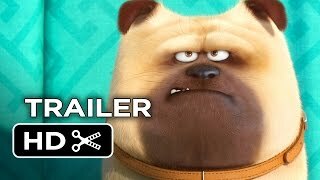 The Secret Life of Pets is an upcoming American 3D computer animated comedy film produced by Illumination Entertainment. 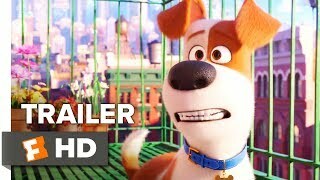 It is being directed by Chris Renaud and Yarrow Cheney and written by Brian Lynch, Cinco Paul and Ken Daurio. 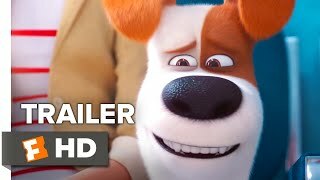 The film stars Louis C.K., Eric Stonestreet, Kevin Hart, Albert Brooks, Hannibal Buress, Bobby Moynihan, Lake Bell and Ellie Kemper. 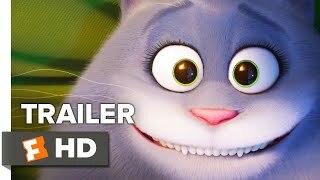 The film is scheduled to be released on July 8, 2016, by Universal Pictures.